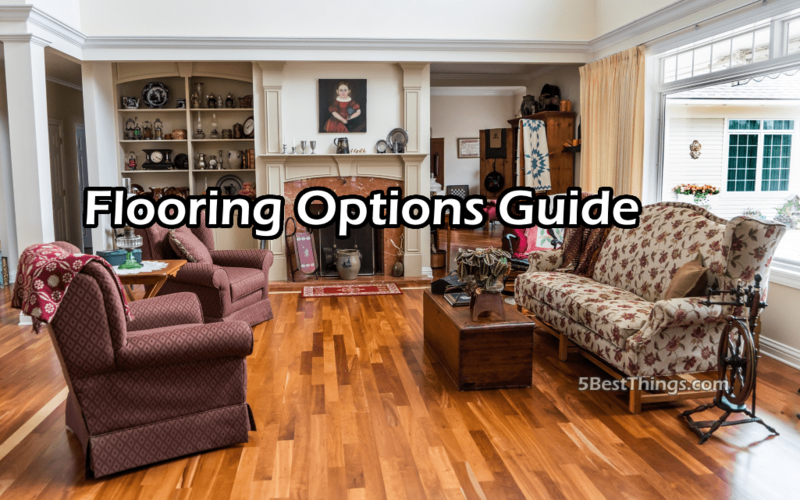 Choosing a flooring option for an investment property is a lot different than choosing one for your own home. 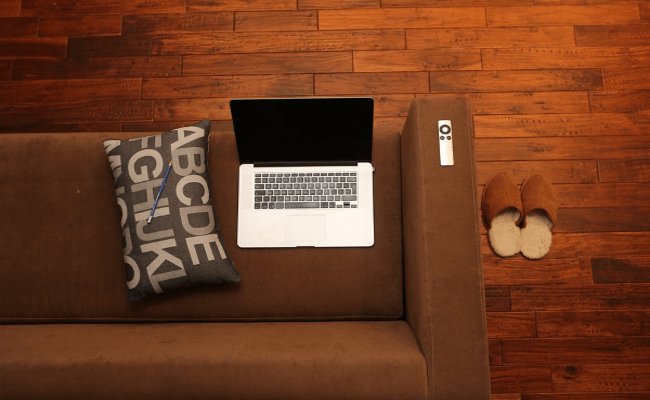 Apart from thinking about the convenience, the existing decor, and your budget, you also have to consider what potential buyers or tenants will think of the flooring. With so many flooring options to choose from, it can be difficult to select a conventional one that not only appeals to most people, but also sustains considerable wear and tear. Needless to say, all areas of a property cannot have the same type of flooring. For example, you can’t have a carpeted bathroom or a hardwood patio if it is going to be exposed to rain and snow! As such, picking a flooring option requires much deliberation. To help you make this less of a challenge, here are some popular flooring options along with their pros and cons! 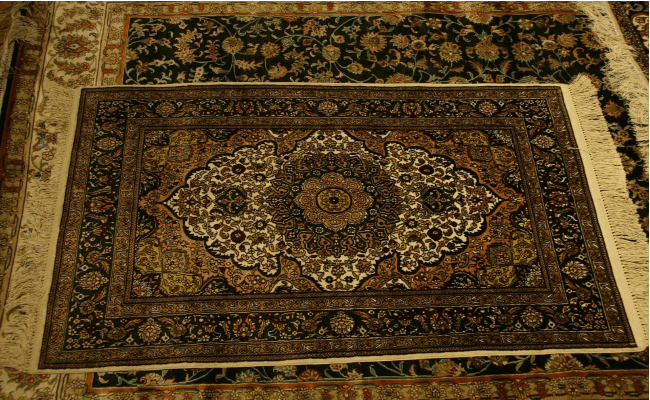 Wall-to-wall carpeting is the most popular choice of flooring for homes. It comes in a variety of colours and textures, making it easy to enhance the look of any property. Hardwood flooring is considered to be an upgrade, so buyers and tenants are sure to be impressed with your house if you choose this option! While hardwood flooring is manufactured from timber, bamboo – which is a grass – is also considered a form of wood flooring. This is a fantastic flooring choice that’s suitable for use in all locations. 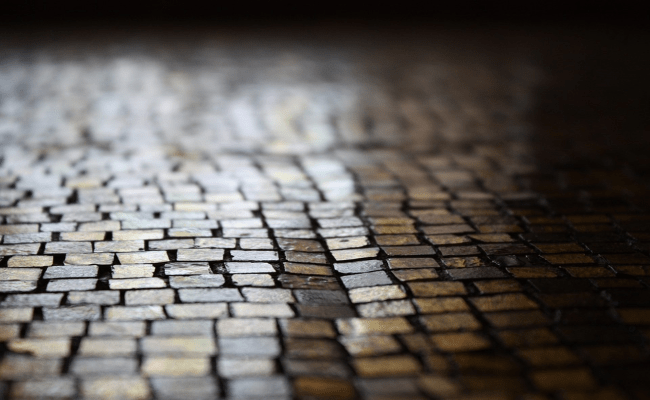 Tiled floors look beautiful and alluring, and significantly raise a home’s resale value. Natural stone tiles are breathtakingly beautiful and can lend exquisite taste to any home. 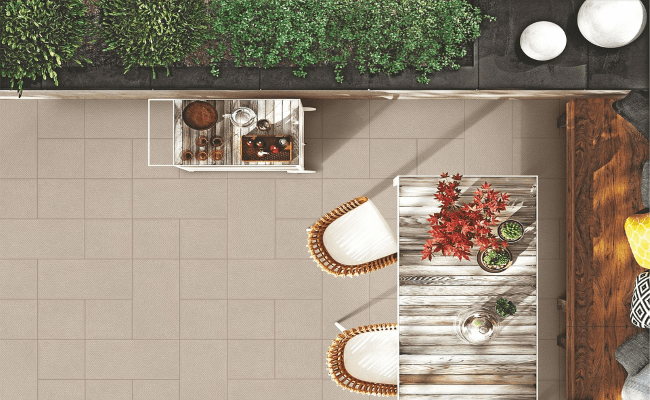 They are available in a vast range of colours and patterns, and you can choose from stones like granite, marble, limestone, travertine, slate, and more. It’s important to note that each stone comes with its own unique properties, lending different pros and cons to each. So do consider all types of stone carefully before you pick one for your property. Whether you’re building a new home or remodeling an existing one, the flooring can make or break the entire look of your property. After all, flooring is an important part of any interior, and it’s the one thing that brings the whole room together! And it’s not just looks that you have to think of when picking a flooring option; floors are one of the most used surfaces in any home, making them prone to wear and tear! So its’ only natural to select a flooring option that’s durable and low on maintenance. With the information provided here, you now know about some popular flooring options and their pros and cons. We’re sure you’ll be able to choose the right flooring option for your investment property with ease! Tracey Koster is a passionate writer with a pulse on the real estate industry. She continuously seeks to stay in tune with the dynamics of this sector. Her inclination leans more towards real-estate technology and its development.